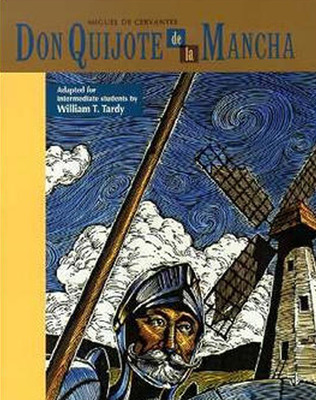 A reader for intermediate Spanish students, Don Quijote de la Mancha (Miguel de Cervantes) is a skillful adaptation of the first 12 episodes of Don Quijote that brings the "Knight of the Sorrowful Countenance" into your classroom. 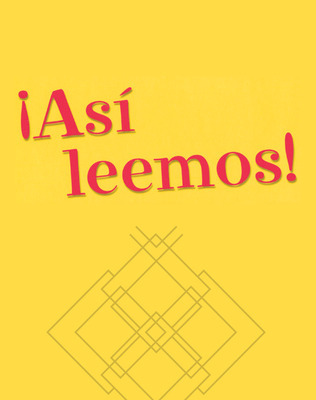 A reader for intermediate Spanish students, Don Quijote de la Mancha (Miguel de Cervantes) is a skillful adaptation of the first 12 episodes of Don Quijote that brings the "Knight of the Sorrowful Countenance" into your classroom. This reader is softcover, 6" × 9", and 40 pages in length.